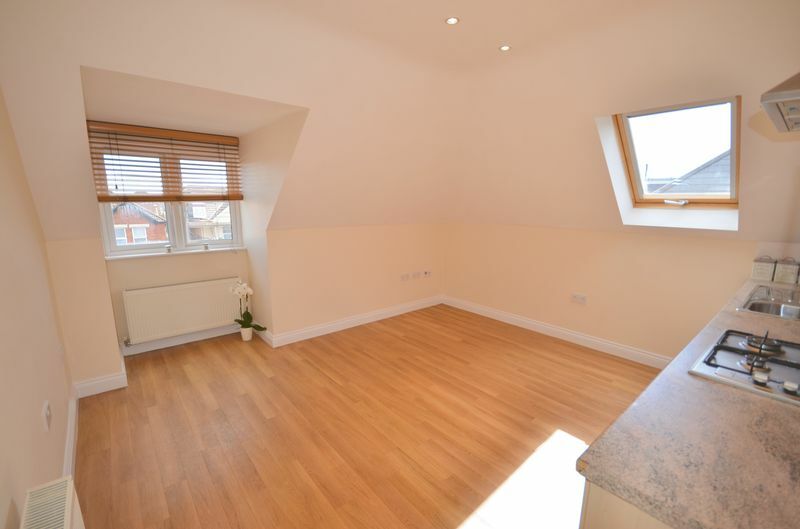 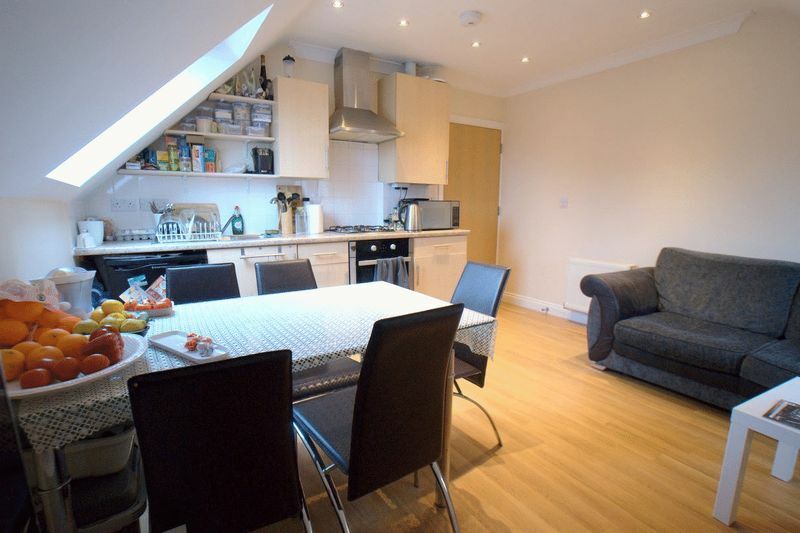 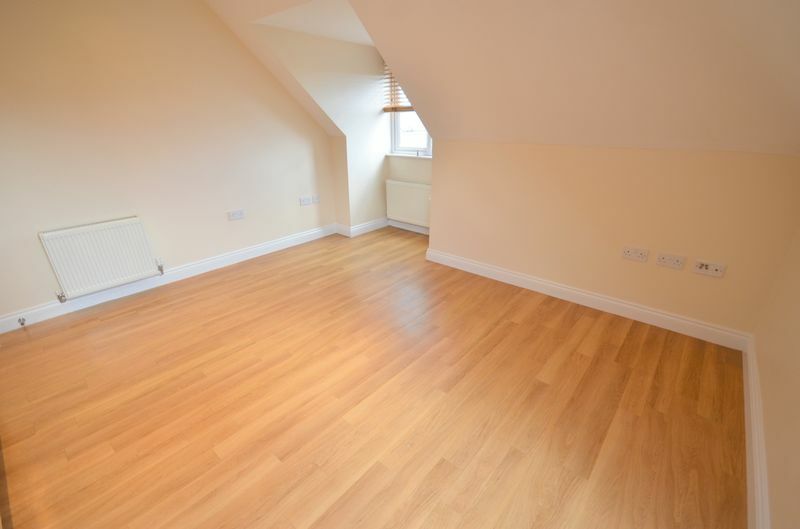 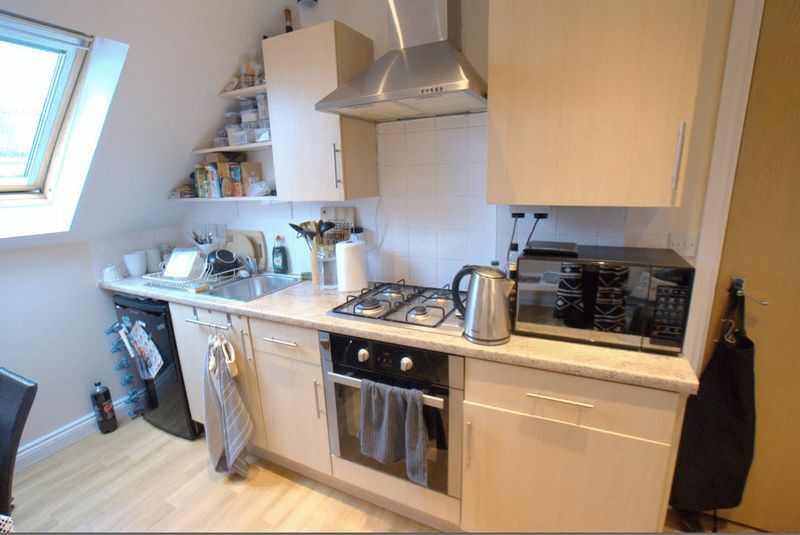 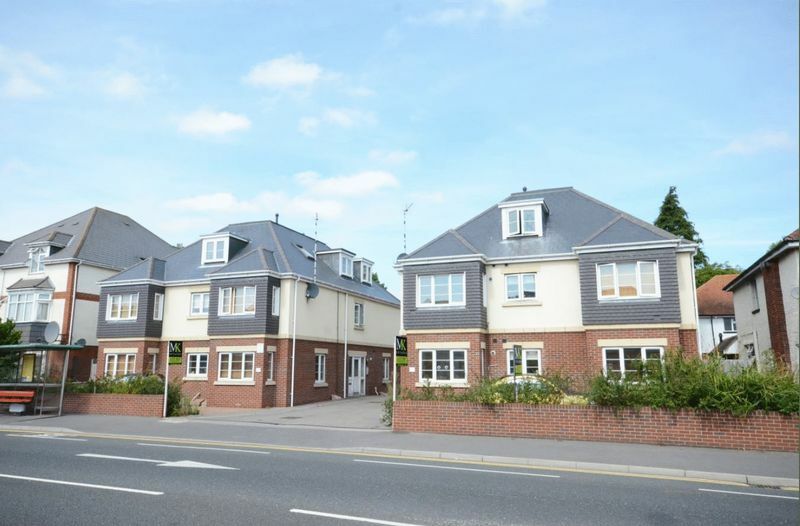 The block, which is well maintained, is ideally situated within walking distance to main business hubs including JP Morgan and The Royal Bournemouth Hospital and is located on a main bus route. 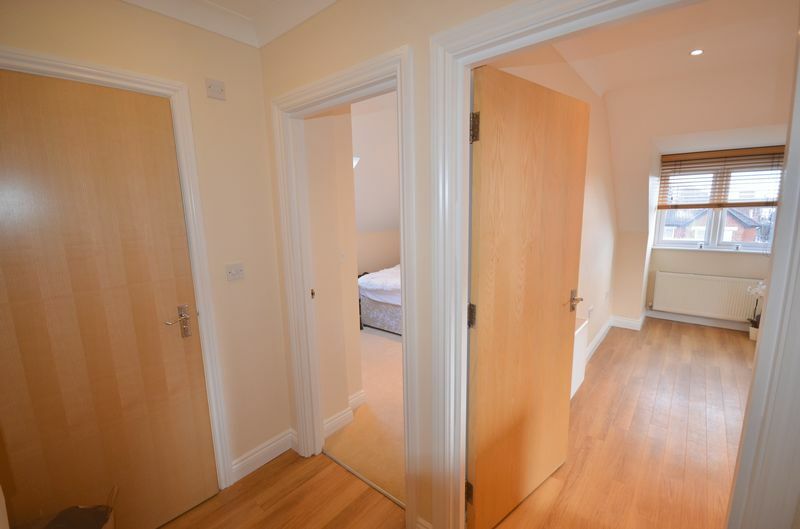 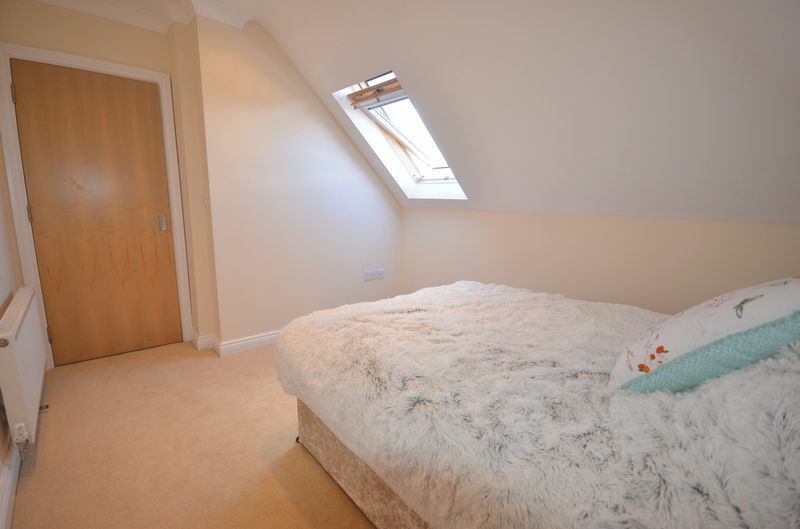 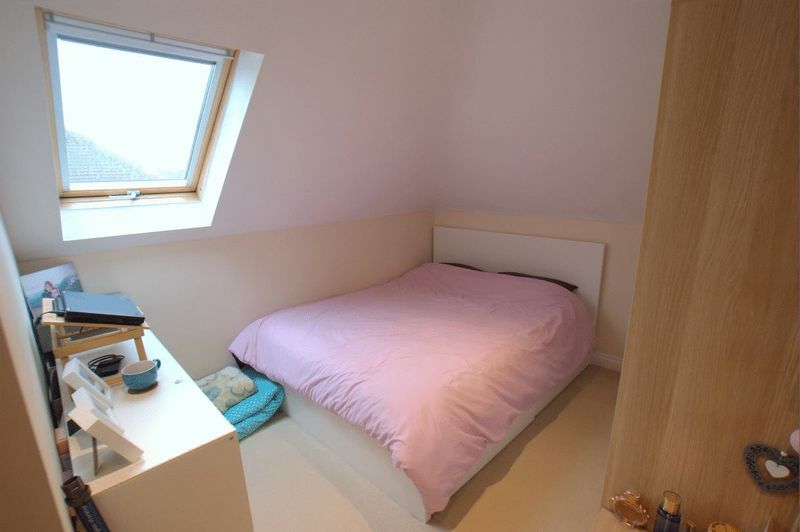 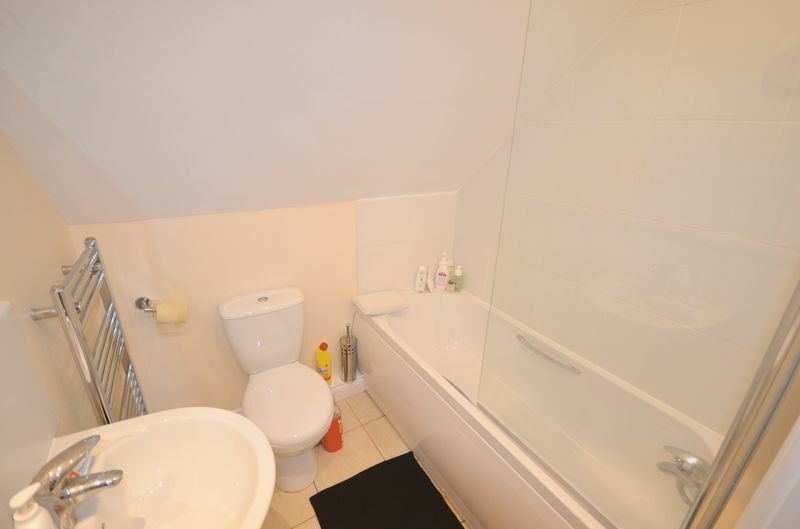 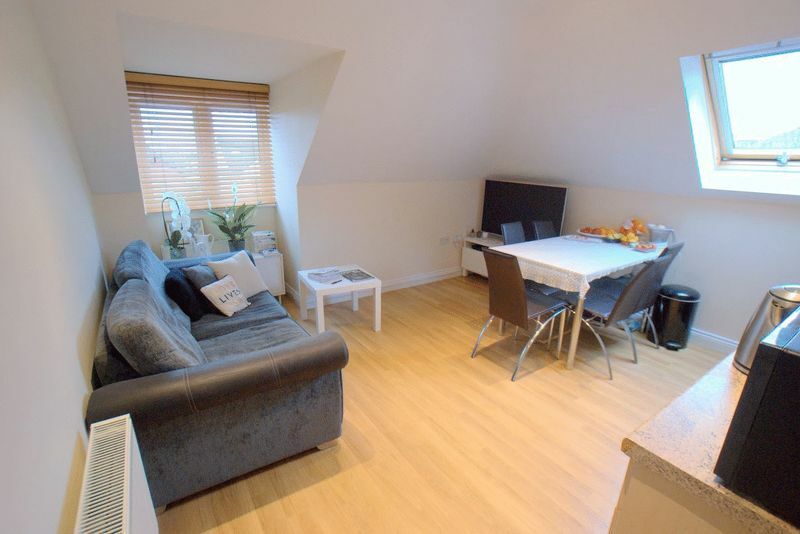 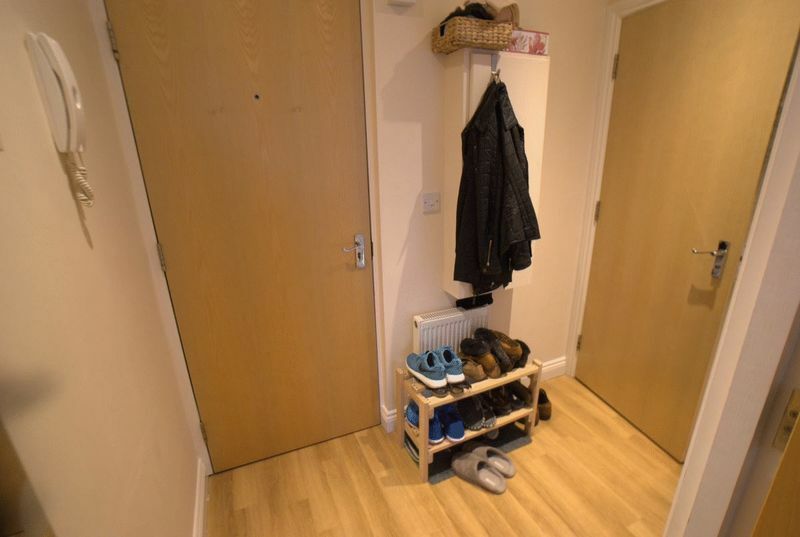 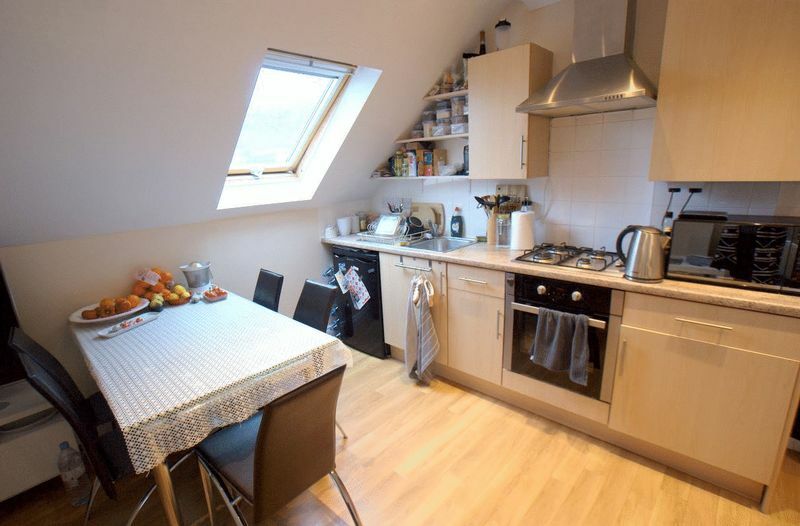 The property is also within easy reach to the Wessex Way A338 which provide access in and out of Bournemouth Town Centre, Poole, Southampton and afar. 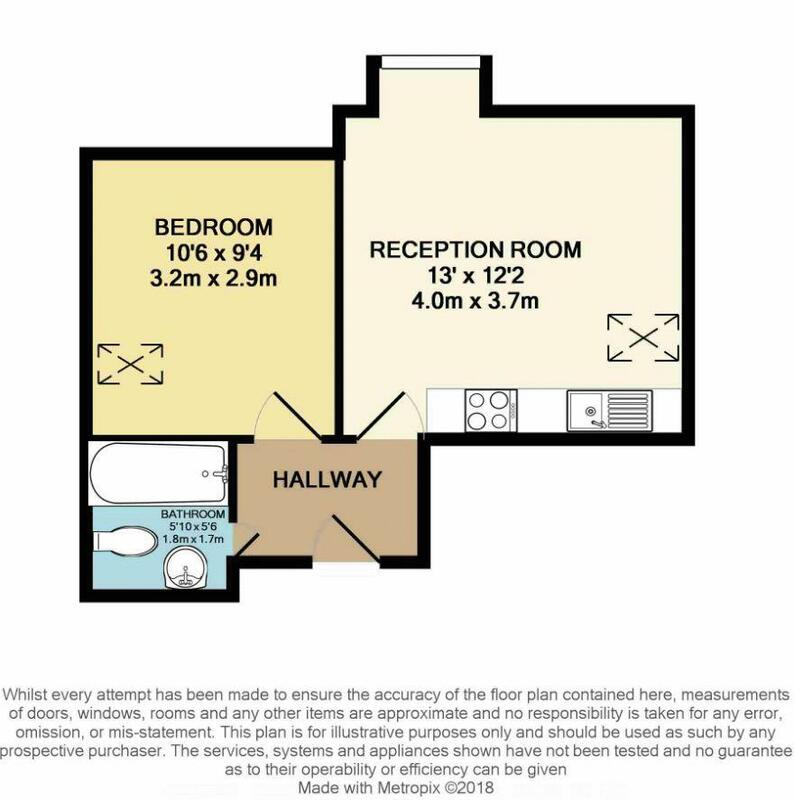 Please call MK Estates for further information and to arrange your viewing today.